LONDON (Reuters) -- UK fund firm Hermes Investment Management said it supported the election of BMW CEO Norbert Reithofer to the automaker's supervisory board. 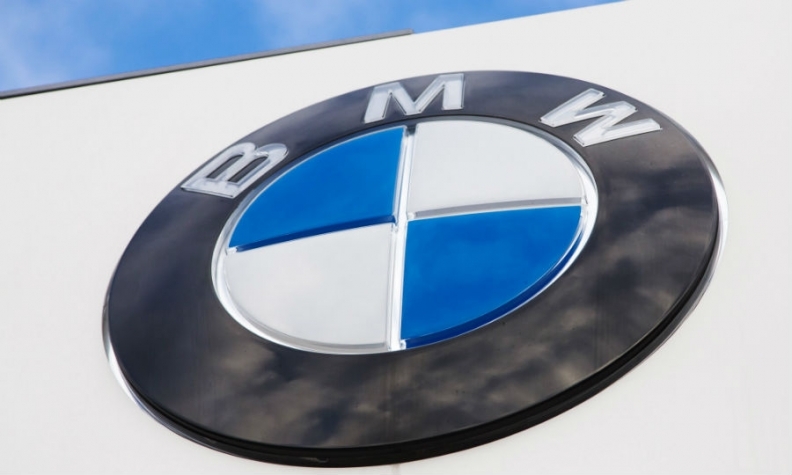 The proposal to elect Reithofer to the board at BMW's annual shareholders meeting on Wednesday has drawn criticism for the lack of a cooling off period between Reithofer joining the board and handing over the CEO role to Harald Krueger, the automaker's 49-year old production chief. However, Hermes said it backed the move because Reithofer had led a highly successful period for the company and has in-depth knowledge of the automaker. Hermes represents a range of institutional investors. "In addition to his excellent management track record, he understands the key challenges facing the company. Significantly, we believe that he has the personality and mind-set that would make him an effective supervisory board chair," Hermes said in a statement today. Hermes also reiterated its belief that such a cooling-off period hurts German companies as it means highly valuable knowledge and experience can be lost for at least a couple of years. "We have consistently argued that an assessment whether an immediate election to the supervisory board is in the interest of the company should be made on a case-by-case basis," Hermes said. "The assessment should take into account the company's situation, the composition of the supervisory board and, of course, the CEO's track record as an executive and his or her personality." The investment advisory firm ISS, which advises many international shareholders, has placed a motion on the annual meeting agenda opposing Reithofer's appointment, the Frankfurter Allgemeine newspaper said in a report on Sunday. However the Quandt family, which owns almost 47 percent of BMW, has enough votes to push through Reithofer's appointment, the paper said. German supervisory boards hire top management and sign off on strategic decisions. Reithofer has run BMW since 2006 and is slated to succeed Joachim Milberg as board chairman after Wednesday's meeting. Krueger will then become CEO. Reithofer turns 59 on May 29, which is close to the regular 60-year-old retirement age for top executives at BMW.